You are here: Home / New Honda Amaze hits a cord. Honda latest offering on the market, the Amaze, was launched recently. Given the strain our economy is under, not to mention the fuel price, Honda is hitting the market with the right product at the right time. A real budget beater in these trying times. Three models make out the new Amaze range and this 1.2 Comfort automatic sits at the top of it. Priced at R208 900, this specific model has quite a bit in its arsenal to warrant consideration. The Amaze replaces the Brio Amaze, but drops the Brio in the name. The Brio hatchback is still available while stocks last, but it will be phased out as the last models sell off. 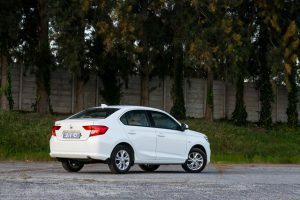 Honda South Africa says that market trends have influenced their decision to have the Amaze only available as a sedan; driven by the fact that buyers are keen to have size and practicality as part of the package. And it can’t be denied that the Amaze certainly does have both on its side. From package point-of-view the Amaze is fitted with all-round electric windows, electric adjustable side mirrors, Bluetooth and AUX inputs, and a trip computer. It’s a good list of features to have, but Honda South Africa says that it will add seat covers to the package at the owners’ request, at no extra cost. 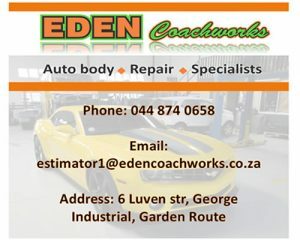 Options to individualize the car’s exterior is also availible. On the inside there is a good amount of space for five occupants to be comfortable and a fair amount of boot space. However, the rear seats do not fold down for loading space to be increased. 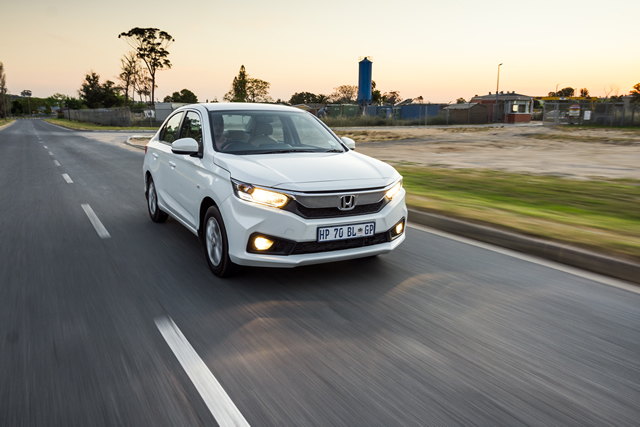 Honda applied its 1.2-litre engine for the Amaze, delivering 66kW and 110Nm. Performance is relaxed rather than brisk, but more than adequate for the application while economic to boot. The seven-speed automatic CVT gearbox sends power to the front wheels, but users can also opt to change gears via the steering wheel-mounted paddles. There is a sports mode that increases the gearbox’s eagerness when engaged, should the mood for a more enthusiastic ride arise, while the light steering makes the Amaze is a good companion to tackle city driving with. 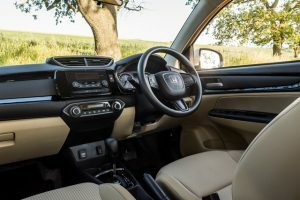 The Honda Amaze is one of those cars that are ideally suited to travelling from point A to B, whilst indulging the driver with just enough comfort and features. First-time buyers and young families will most likely look in its direction, so too will car rental agencies, because the package comprehensive enough while staying easy on the pocket.